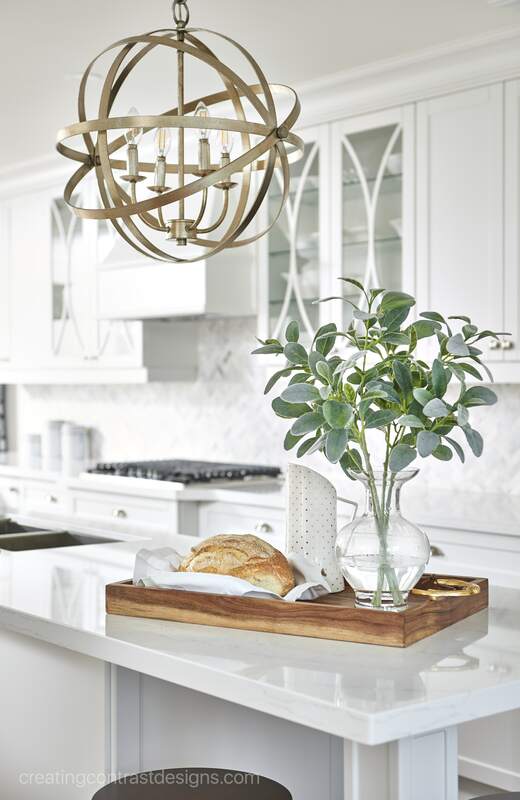 White kitchen design by Claire Jefford. Simply White Kitchen cabinetry. Photographs by Stephani Buchman. See more of this kitchen design in a video I did here.